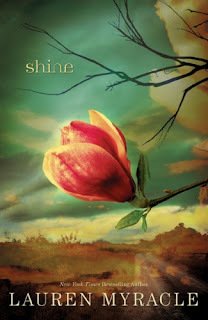 First Novels Club: SHINE Giveaway Winner! I'm so excited. Thanks so much!